Search Results for "happy dentist"
Female dentist adjusting dental lamp at dentist workplace. Stomatology professional preparing for work. 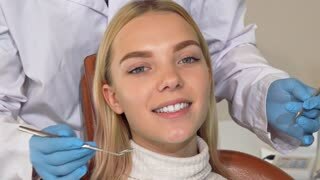 Young woman having teeth examination at dental office. 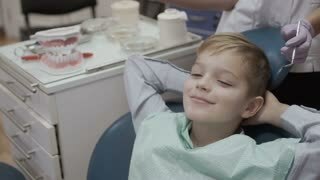 Happy patient sitting on dentist chair. 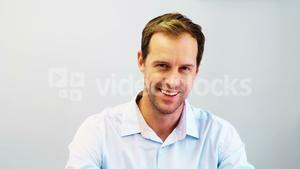 Young happy handsome male dentist smiling cheerfully to the camera holding a toothbrush. Attractive dentist with perfect smile and healthy teeth posing at his office. Whitening, care concept. Young happy beautiful African woman smiling, checking her perfect healthy teeth in the mirror, after dental examination at the dentist office. Professional dentist working with his patient. Young beautiful happy African woman examining her perfect healthy smile in the mirror, her dentist filling medical papers on the background. Medicine, healthcare, teeth concept. Smiling man at the dentist. Happy mature male. Advice from stomatologist. 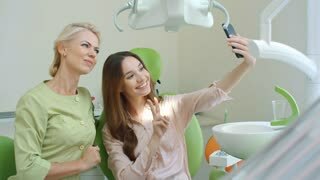 Young woman smiling, dentist office. Happy lady sitting indoor. Health insurance tips. 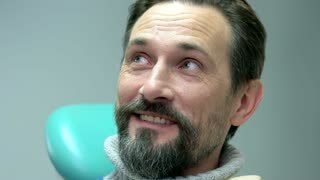 Man at the dentist smiling. Mature guy with happy face. Quality dental services. The woman came to see the dentist. Happy patient and dentist concept. Teeth care. The girl is at the reception at the dentist. 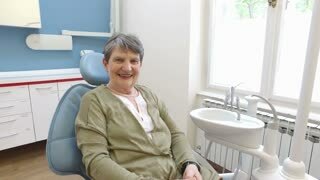 A happy client at the dentist smiles. . Dental bleaching. Dental clinic. Treatment of teeth in a modern clinic. Restoration of a healthy smile. Happy doctor dentist talking to a satisfied patient at the hospital. 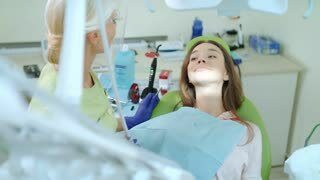 dentist talking to a patient , records, reads medical record, soothes the client, before the start of treatment.